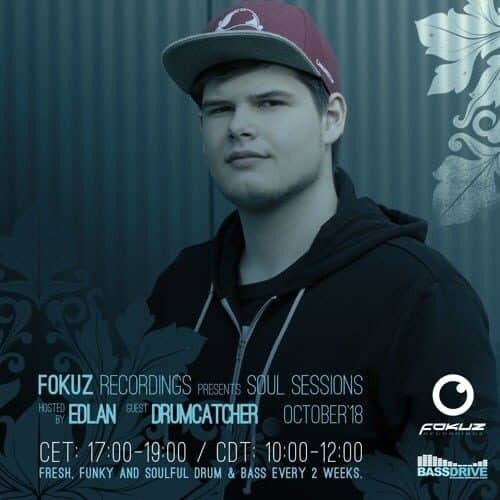 Edlan returns with his October episode of Soul Sessions Radio, together with Drumcatcher. 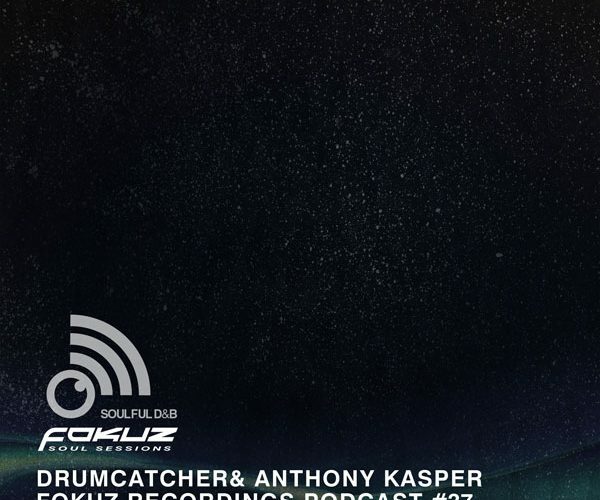 There’s no stopping Anthony Kasper, he’s back for another soulful session with Drumcatcher delivering a wicked guest mix for the February instalment of the Fokuz Recordings Podcast. Hope you enjoy the sounds!